Our printable Phonics worksheets offer practice words for the 26 alphabetical letters and the different phonograms or blends with space to copy the words three times each. We also include our Phonics flash cards. See Phonics videos at PrintNPractice.com. 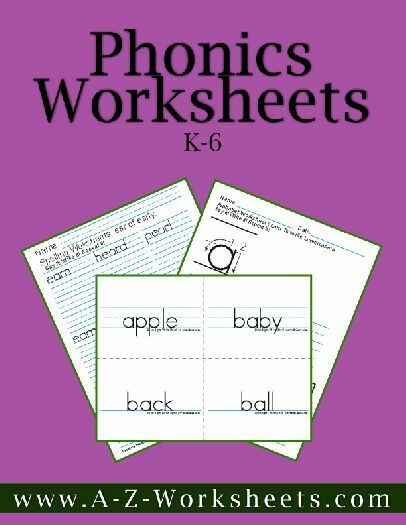 These Phonics worksheets offer practice words for the 26 alphabetical letters and the different phonograms or blends with space to copy the Phonics words three times each. Spalding phonograms. We also include our Phonics flash cards. Print and reprint as often as your students need practice!